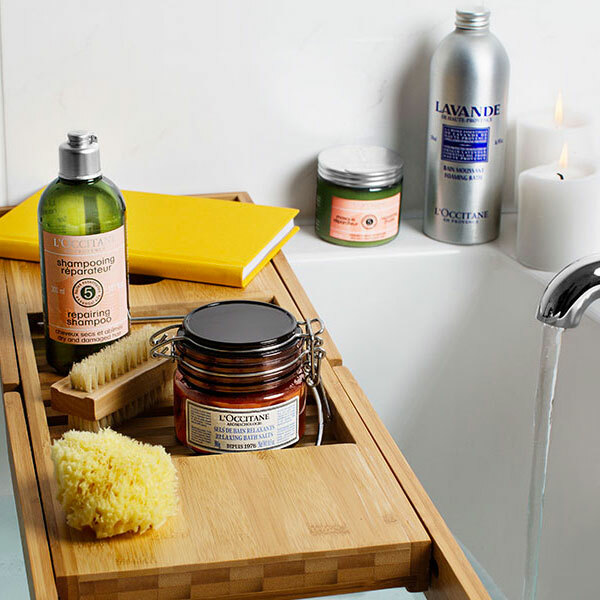 Our wide variety of natural body moisturisers is the key to a daily moment of reflection. 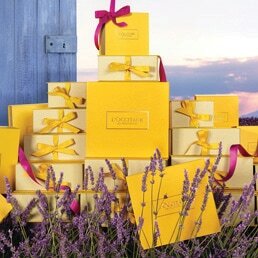 Their silky softness and light scents soothe your troubles away, taking you to a world of natural indulgence. 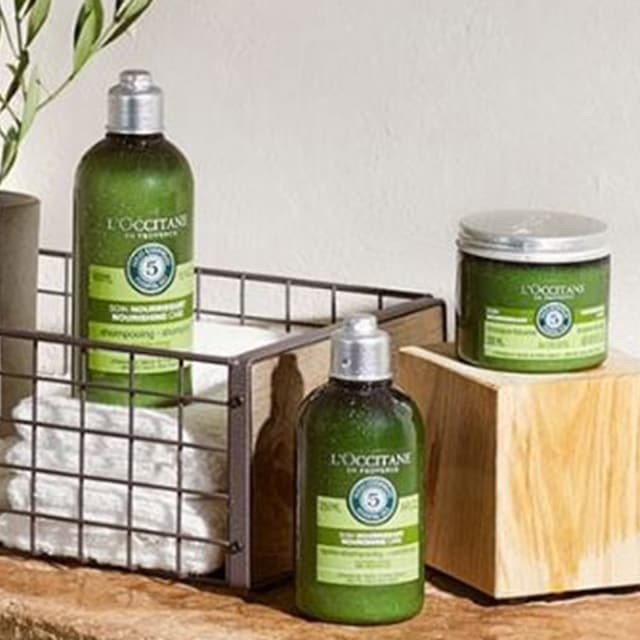 Give your skin the love it deserves! 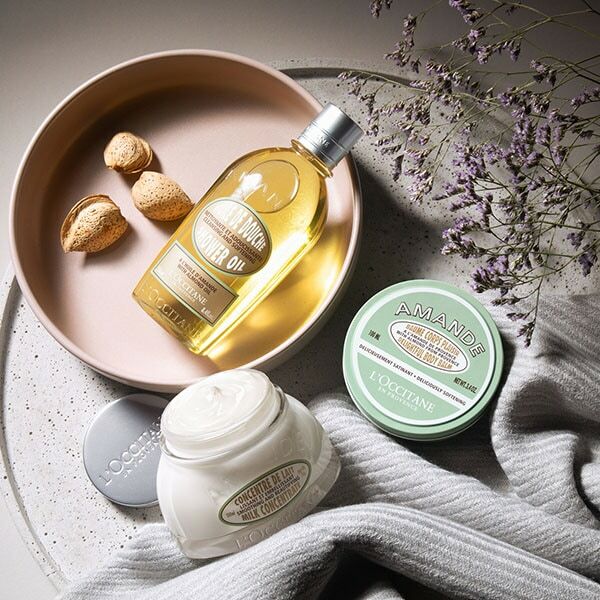 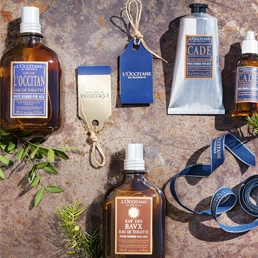 Discover the best hand creams by L'Occitane, made with natural organic ingredients. 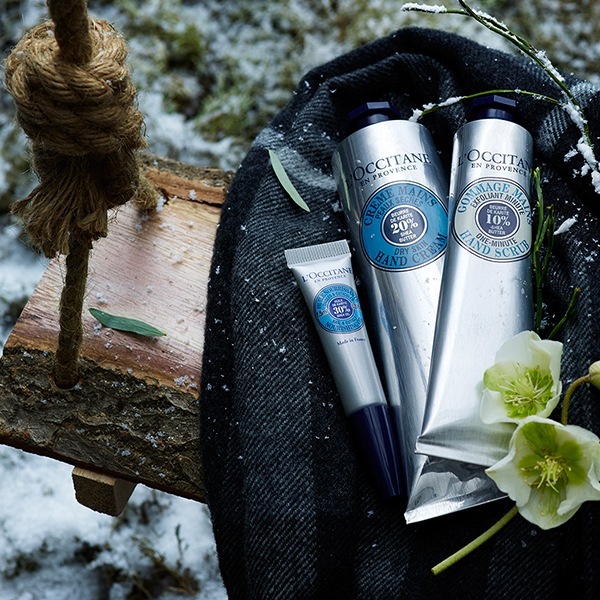 Luxurious creams that moisturise and restore dry chapped hands.